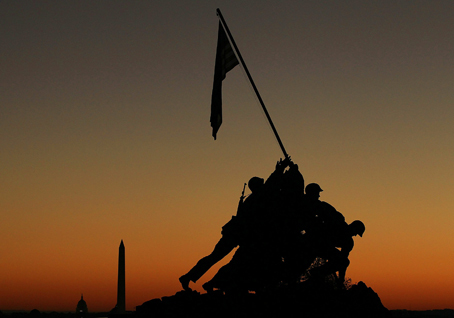 Semper Fi and Happy 235th Birthday! God bless our fearless protectors of freedom, the Few, the Proud, the United States Marines! Father, thank you for Your Glory and for our freedom of will and “Life“. We know You are blessing all of those in our Uniformed Services and You are their armor while they protect us against the enemy. 1 He who dwells in the shelter of the Most High will rest in the shadow of the Almighty. Grant a courageous heart, a quick mind, and a serene spirit to all those now in our armed forces, ready to offer their talents, and if necessary their lives, for the cause of truth, justice, and liberty. Keep them close to You in every way. Make them always, even in these difficult circumstances, true witnesses to Your goodness, love, and compassion. Lead them always to victory! God Bless Our Veterans… Our Heroes ! !